Join the River Center for our introductory archery workshop! 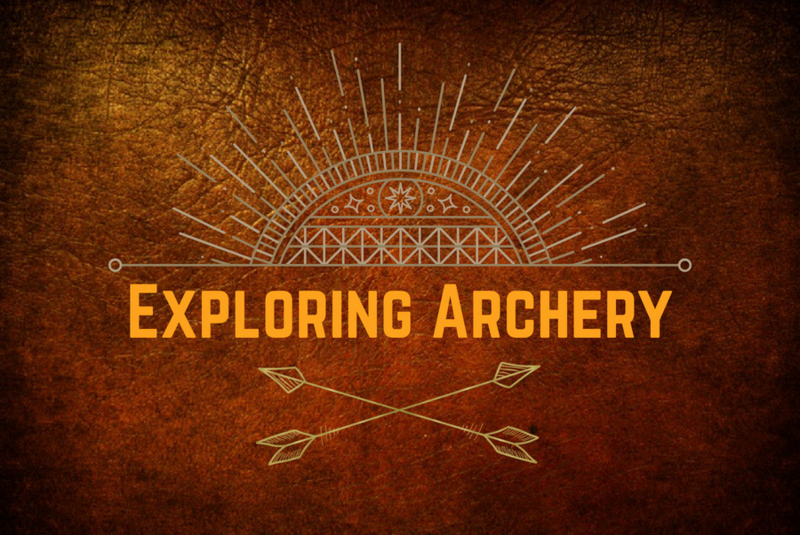 Learn about the complex history of archery, uses, safety and basic skills. All equipment will be provided but interested participants should bring comfortable clothing, closed toed shoes, water and sunscreen. Cost for this program is $10 per person. Must be age 10 and up! Registration is required to attend and space is limited! For questions or concerns please contact Sara Duggan at 561-743-7123 or RiverCenter@lrecd.org.